7. What is Prince William's net worth? 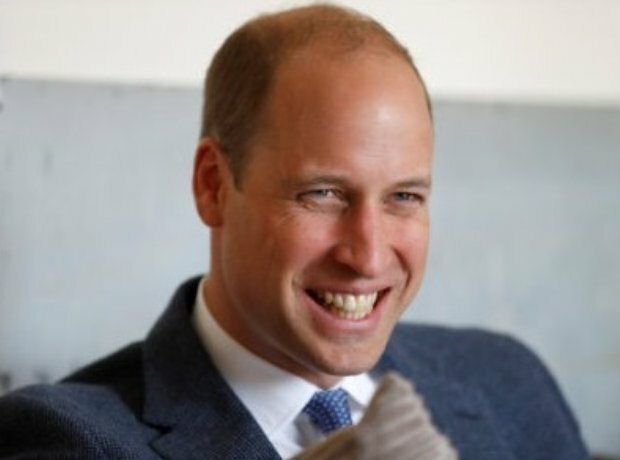 Prince William is estimated to have a net worth of £29.6 million ($40m).